Who's Your 'Sons Of Anarchy' Husband? 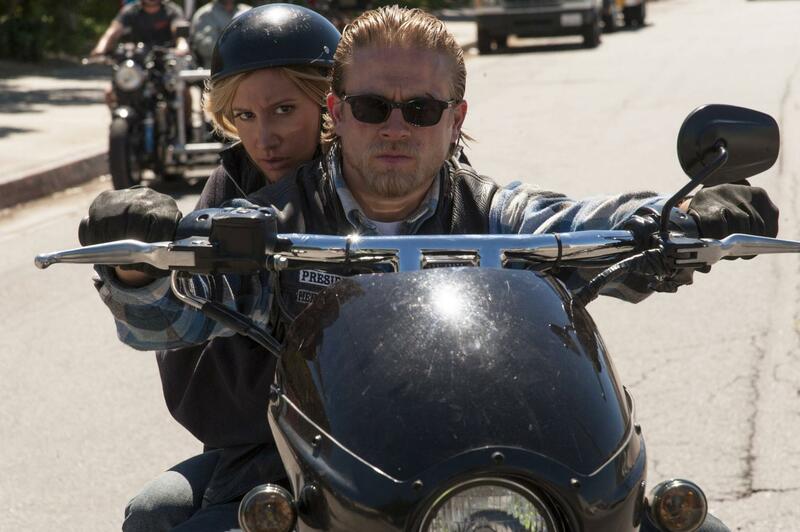 Home TV Who’s Your ‘Sons Of Anarchy’ Husband? Who’s Your ‘Sons Of Anarchy’ Husband?